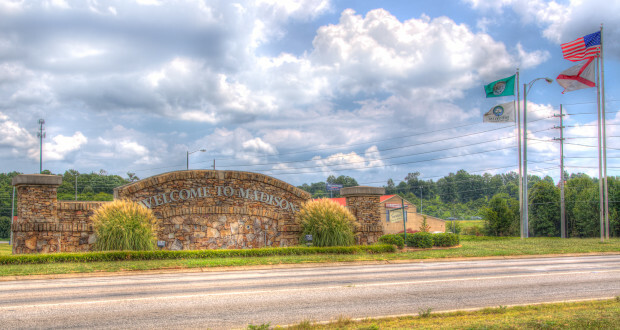 Madison, AL is one of the most popular cities to live in for people who work in the Huntsville / Madison County area. Below is list of all houses currently available in Madison’s 35758 zip code. Madison’s other zip code is 35757.